Your company feeds the world. Our AI sustains your profits. Sustainability and profitability go hand in hand. The more you make of your resources, the healthier your business will be. 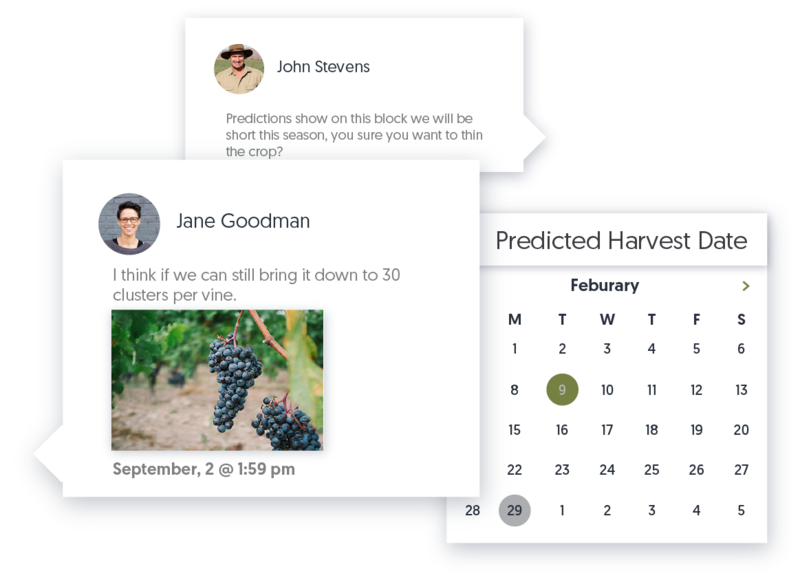 Our advanced AI demonstrates how and when to source your produce to ensure you accurately meet market demands and business targets. 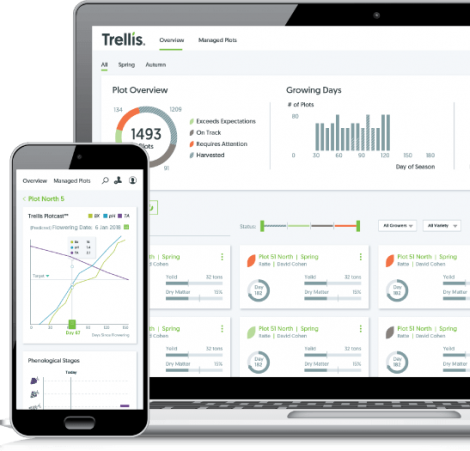 Trellis’ unique approach to Food System Intelligence means that fluctuations in agriculture do not cause fluctuations in profit. 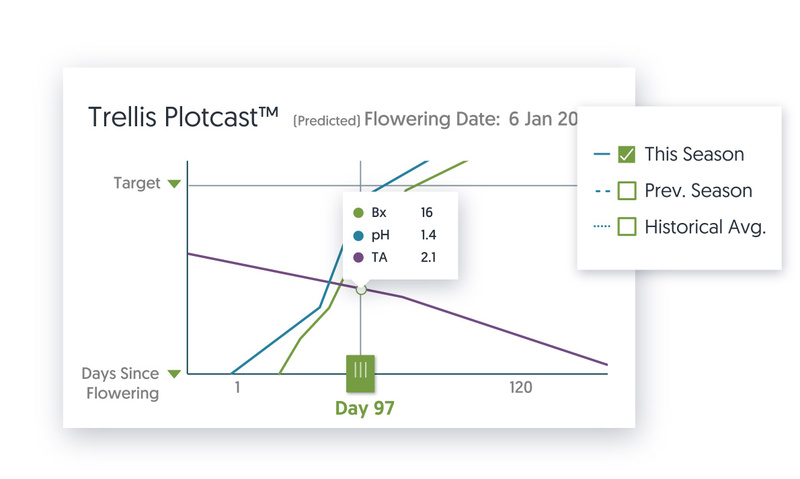 Use real-time Crop Predictions to neutralize instability and risk in agricultural production. 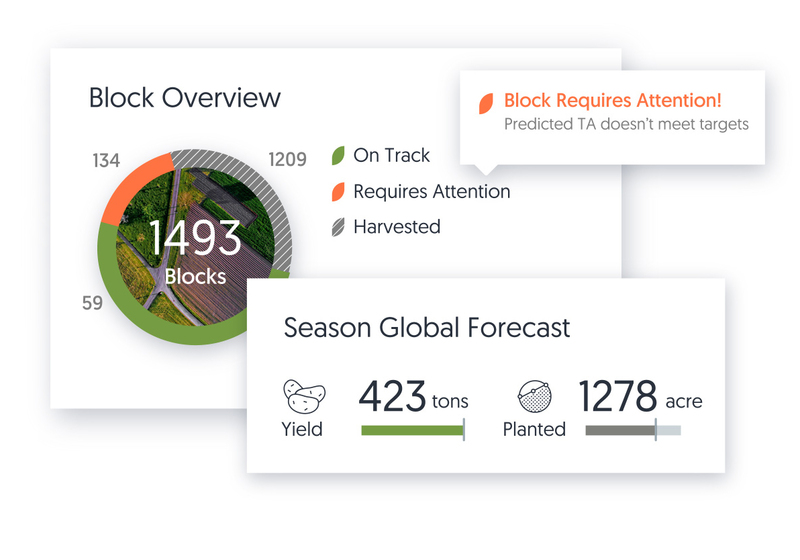 Leverage Supply Chain Insights to maximize the productivity and efficiency of your entire operation. 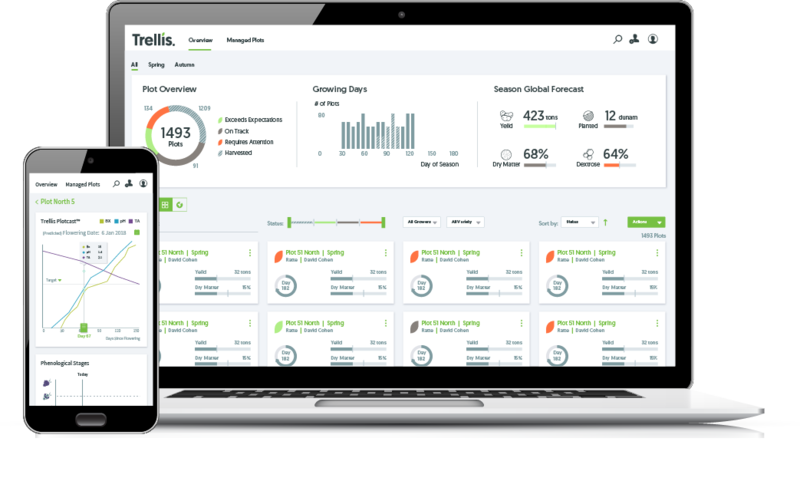 Gain sophisticated Market Intelligence to understand your procurement needs earlier and more accurately.